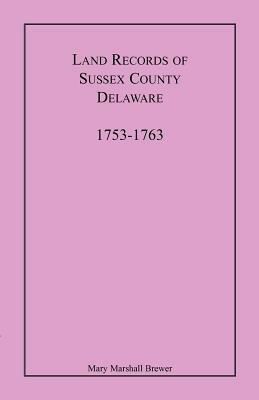 Contains:*Calendar of Sussex County, Delaware, Probate Records, 1680-1800 - Leon de Valinger, Jr. (1964). These abstracts, arranged in chronological order, generally contain name of the deceased, type of record, date of the record, heirs, officials such as executor and administrator, witnesses, and location of the complete record. *Original Land Titles in Delaware Commonly Known as The Duke of York Record - General Assembly of Delaware (c1903). 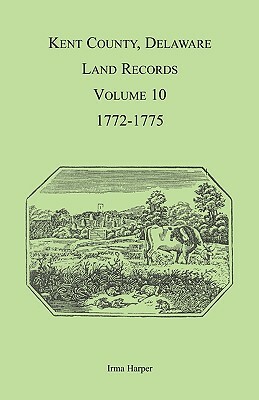 Records cover the Dutch grant of lands (1646-1657), and the Duke of York's grant of lands in Delaware (1657-1680). *Some of the First Settlers of "The Forks of the Delaware" and Their Descendants - Rev. Henry Martyn Kieffer, D.D. (1902). The translation from the German of the record books of the First Reformed Church of Easton, PA, 1760-1852. Records are presented chronologically, grouped into baptisms, deaths and burials, and marriages. *Some Records of Sussex County, Delaware - C. H. B. Turner (1909). Site of the first Dutch settlement in the area in 1631. Some Kent Co. records are also included. *Encyclopedia of Pennsylvania - Hiram H. Shenk (1932). Biographical sketches make up half of the volume; dates span the 17th-19th centuries.